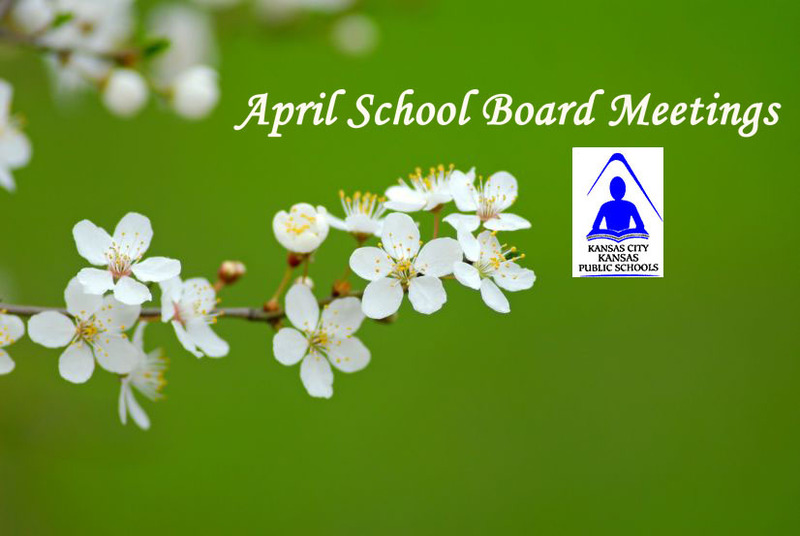 The Kansas City, Kansas Public School District’s Board of Education will meet Tuesday, March 10, at 5 p.m. In addition to routine items on the agenda, such as approving a ROTC trip to the nation’s capitol and setting next year’s school calendar, board members will consider proposed changes to Student Code of Conduct policies. These policies dictate differing levels of consequences depending on how seriously student misbehavior affects the school learning environment. Some revised policy sections relate to search and seizure, use of police dogs and allowing school officials to punish students for misconduct outside school using school-issued computers. School punishment of student behavior off campus and online — including cyberbullying — has been controversial nationwide, because of possible Constitutional rights violations. Rapid changes in technology and social behavior means the law on this topic is not fully established, with contradictory circuit courts of appeal decisions. And the U.S. Supreme Court this term refused to hear any cases that might settle the law relating to off-campus student speech. However, secondary students in the KCK district have school-issued computers that they can take home, and the revised KCK student conduct code specifies misconduct “facilitated by school district provided technology.” A recent United States Supreme Court case established that owners of electronic devices have a right to access users’ private records such as texts and e-mail messages. And Supreme Court decisions in cases such as “Bong Hits for Jesus” have tended to favor school administrators’ efforts to limit student speech off campus. Next month’s board meeting will take place Tuesday, April 24. Board meetings, which are open to the public, take place at the Kansas City, Kansas Public Schools Central Office and Training Center; 2010 N. 59th St.; Kansas City, KS 66104.